What is an ECM Service Contract? Purchase ECM Service Contract Online! 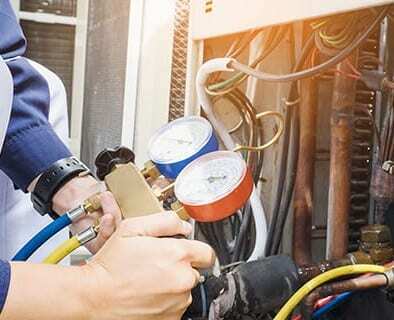 Like an insurance policy to protect your air conditioning, plumbing, electrical and all the major appliances in your home, a service warranty is a renewable service contract. It covers unlimited service, labor and parts for one full year. 100% protection and you pay nothing. If we can’t fix it, we’ll replace it! Now that’s a real guarantee! What is a service warranty? Why do I need a service warranty? There’s a 68% chance that a major system or appliance will breakdown in your home this year. An unexpected repair can be financially devastating to your budget and cash flow. 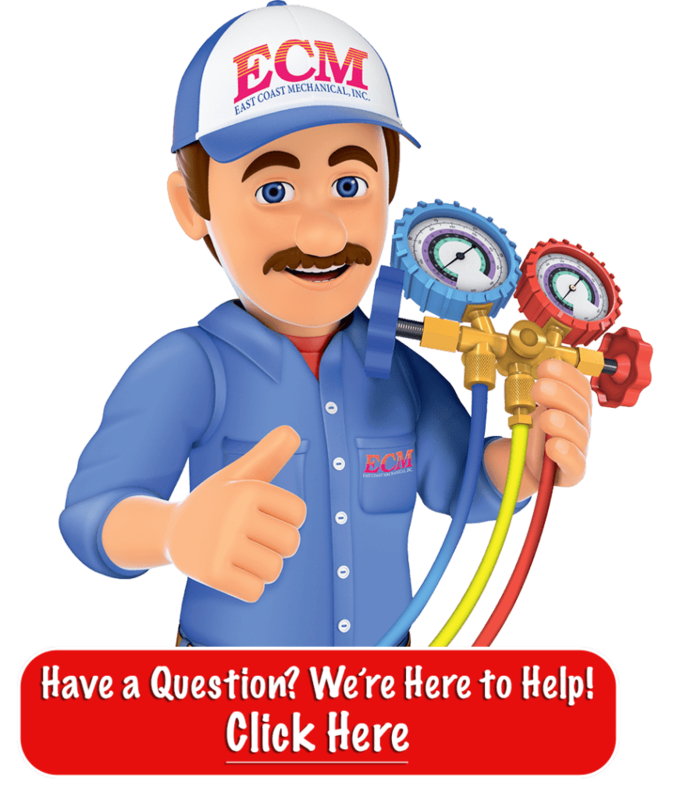 When you purchase an ECM service warranty, you pay nothing and you can call on us as often as needed. We warranty all equipment regardless of age. What is a service warranty protection plan? A Service Warranty Protection Plan or Service Contract is similar to the warranty originally provided by the manufacturer of your equipment. Your Extended Service Warranty Protection Plan wil protect you for one full year from date of purchase and may be renewed year after year for an unbelievable low price. FREE yourself from the major expense and uncertainties of having to find a reputable service company by searching through the telephone book. Call the professionals at ECM. 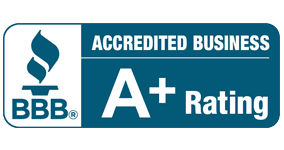 Replacement Protection is comprehensive protection that insures that if we cannot repair your air conditioner, water heater, or appliances, we will replace them. Certain exclusions apply. When can I purchase a new Service Warranty Protection Plan? You have the option to purchase a Service Warranty Protection Plan at any time after your first year manufacturers warranty has expired regardless of the age of your equipment. Coverage is available on your air conditioner, refrigerator, range, dishwasher, water heater, garbage disposal, washer, dryer, pool heater, plumbing and electrical. The cost is very affordable and is based on the actual age of each piece of equipment that you wish to cover. All Service Warranty Protection Plans expire one year from date of purchase and may be renewed at the end of each year. What areas does ECM cover? ECM is currently providing full service to Broward, Palm Beach, Martin, St. Lucie and Indian River counties.